Here at Mark My Style I like to talk quite a bit about accessories. Watches, ties, tie bars, pocket squares, collar pins, lapel adornments... you get the impression. The list can go on and on. However, there is one accessory that tends to get looked over the most and can be considered the most important one of them all. I'm talking about confidence. Now this can always be a tricky subject to cover because of the detail you could go into and the wealth of information and research out there on the subject is pretty daunting. A true manly confidence is quiet, unpretentious and when they walk into a room people can feel it. It doesn't need to be advertised and it comes from being confident that you can handle any situation that may come your way. However, as always, there is a fine line between having it and not. If you don't have it, you can be taught it but it will take some time to build. Therefore, in the interim you'll need to do a little bit of "faking it until you make it". Now I realize that this is not my typical blog post but I think confidence is so appropriate in my life right now. Recently I decided to enter into the Mr Gay Ireland competition. And now for those of you who know me, you know I was never the most confident person in the room. However, one thing I was confident about was the charity this competition is in aid of and the kind of work is strives to do. 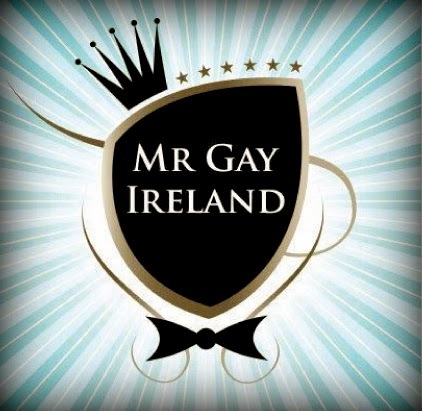 The Mr Gay Ireland competition takes place to promote increased self esteem among young, gay men and to encourage and support civic and social actions for HIV and AIDS. The New Fill Clinic at St. James Hospital benefits from the funds raised by the finalists of the Mr Gay Ireland competition. Newfill is a reconstructive treatment to combat the effects of the antiretroviral medication used to treat HIV. This medication can cause facial deconstruction through the loss of facial fat and consequently, can be highly upsetting for patients. Aside from the merely physical benefits, the Newfill treatment can enhance a patients quality of life. 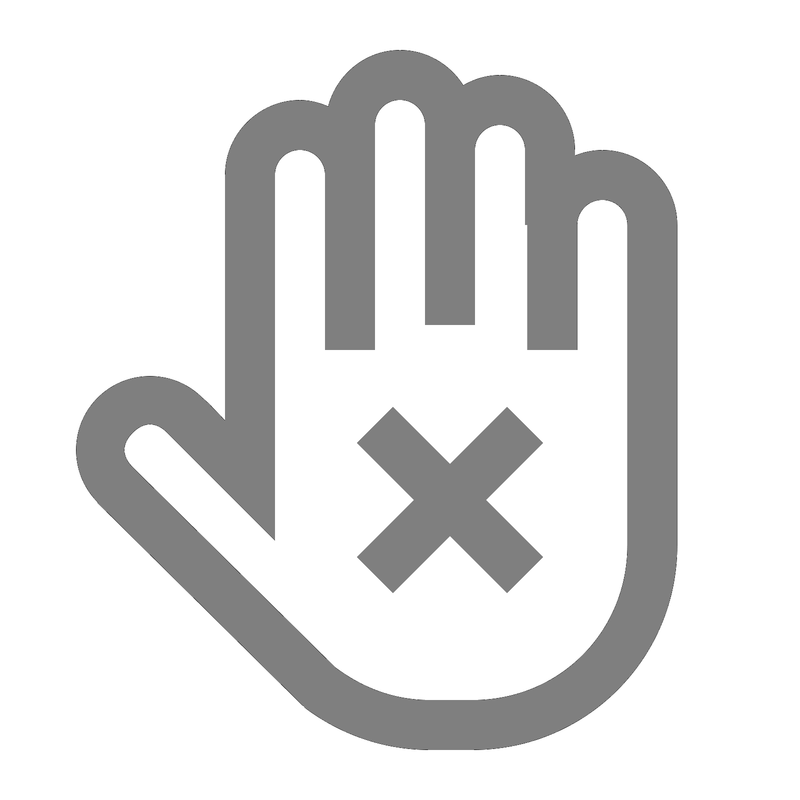 The Newfill clinic receives no public funding and St. James Hospital is the only Hospital in Ireland that is able to provide the treatment at no cost to the patient. The annual donation received by the clinic from the Mr Gay Ireland competition plays a huge role in ensuring that the services of the facility remain widely available. Of course I am delighted that I am Mr Laois 2014, but I am even more thrilled to be doing it for such a worthy cause. The support I have received so far is unbelievable and it makes me so proud. But I am doing this because of the confidence people like you have have shown this competition and charity and even fellow contestants. Having said that, we try to fill up your Facebook news-feeds, newspapers, radio stations, communities, etc. with things that will show you we are appreciative of your support. Here is the first of two videos that I did with fellow contestant and best friend Robbie Lawlor (check out his page here) and the amazing YouTuber, James Mitchell (Check out this channel here). I hope you enjoy this video as much as we did making it. I appreciate you guys reading this and if you want to keep up to date with all our upcoming fundraisers then head on over to my Facebook page and give it a like (here) and if you have two second to spare you could head on over to the Mr Gay Ireland online voting (here) and vote for Mr Gay Laois. That is unless you prefer someone else. This is in aid of a great cause and every little bit of support counts. As always, may the odds be ever in your favour.